Before You Pick the Date...You've GOTTA See Yates! Shoot, Click & Get Social - We love seeing pictures from our happy customers! 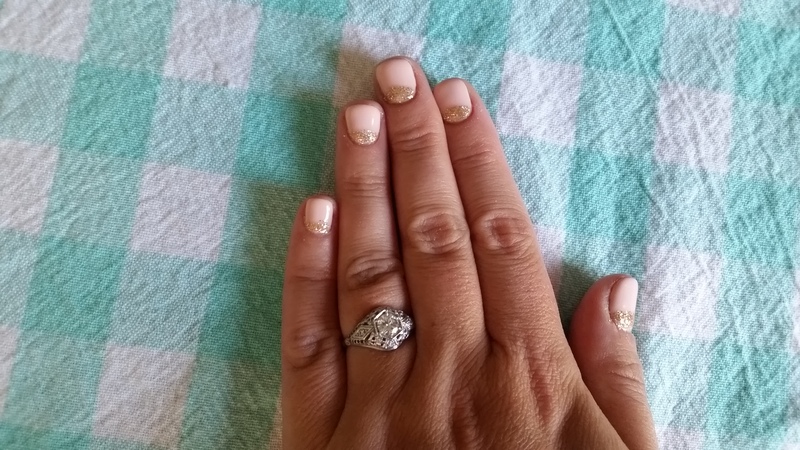 I love my vintage ring! 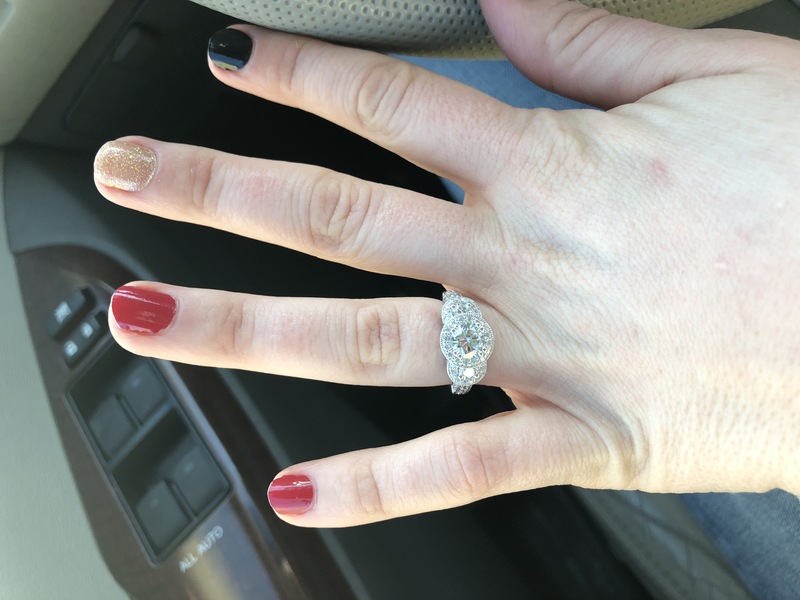 Dru absolutely loves her ring and I could not be more appreciative for all your help! This was a one of a kind piece. 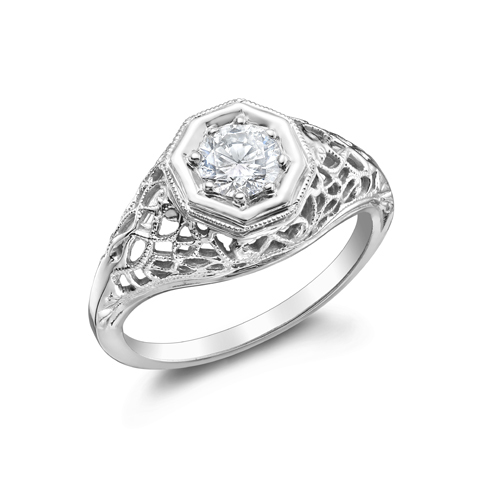 To create your own custom designed ring, give us a call at 209.523.1442 or send us an email at sales@yatesjewelers.com. Thanks so much for being so helpful throughout the process! We are truly grateful for all the help you gave us! 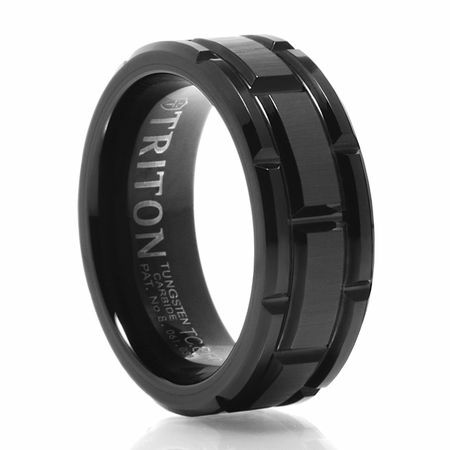 Thanks a lot for the custom mens ring...I really love it, it worked out great. 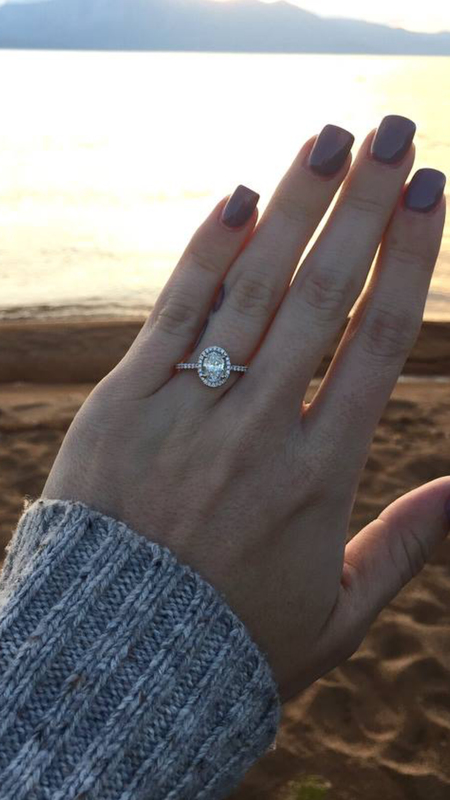 She said yes at a sunset on a beach! 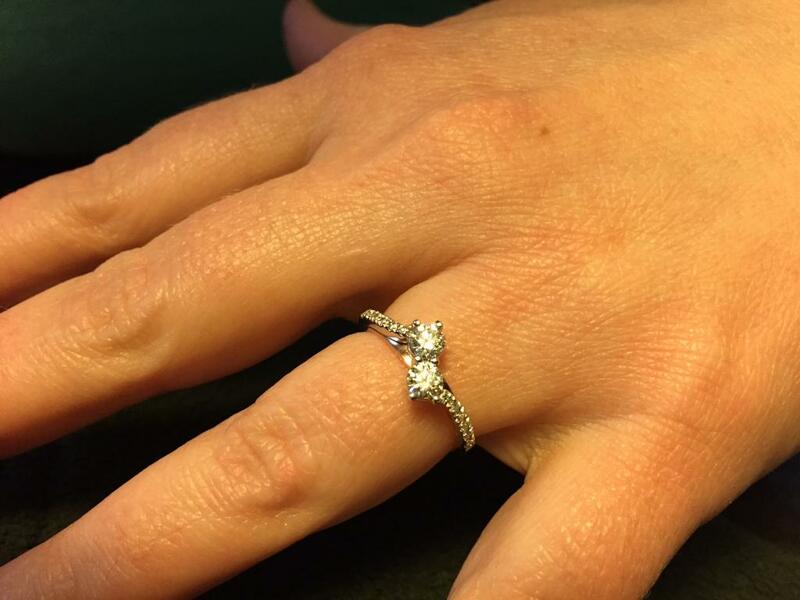 Thank you Marissa for helping us create the ring of her dreams! I cannot stress this enough - Yates & Co is the BEST! 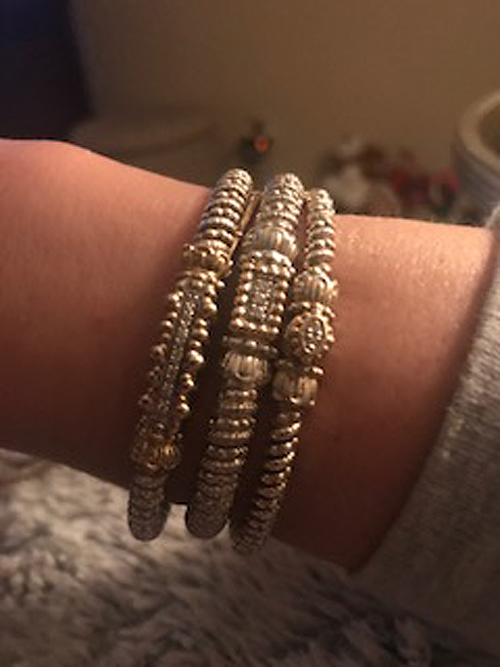 After searching jewelers in my area I couldn\'t feel comfortable with giving my hard earned money to a company that was non american and/or the owner was a ghost in the establishment. 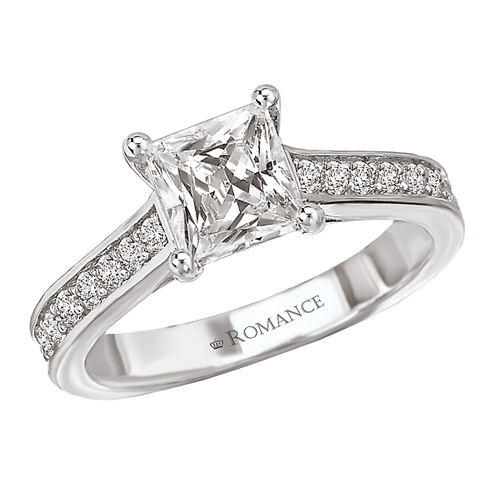 I was looking for a particular solitaire for an engagement ring and Ron was able to assist me via email with different options. 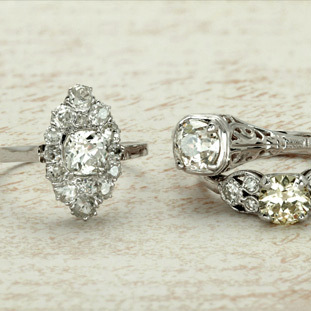 When the diamonds came in for viewing I was blown away by the quality and professionalism upon first meeting. He explained thoroughly about diamonds and is truly a master at his work. They hooked me up on a layaway and were able to work with me during the whole process. 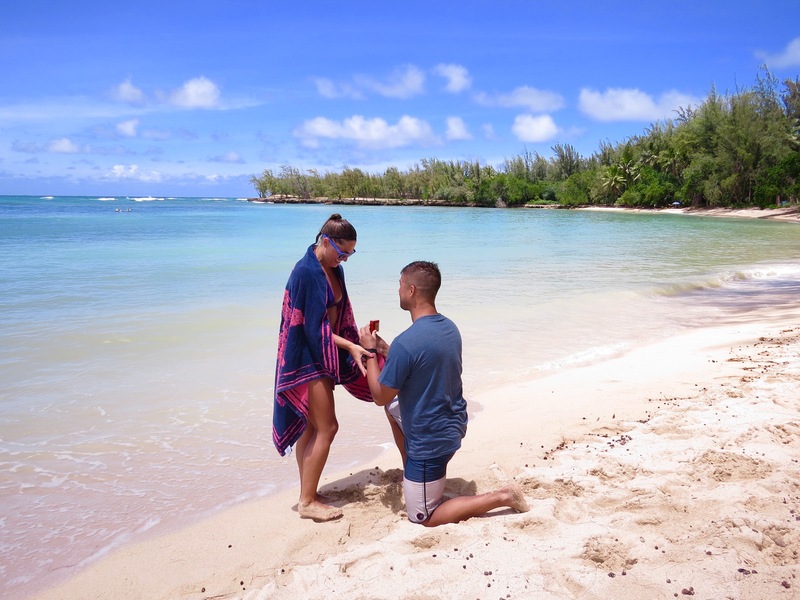 It almost felt as if they played a part in my proposal. She was totally blown away by the ring. 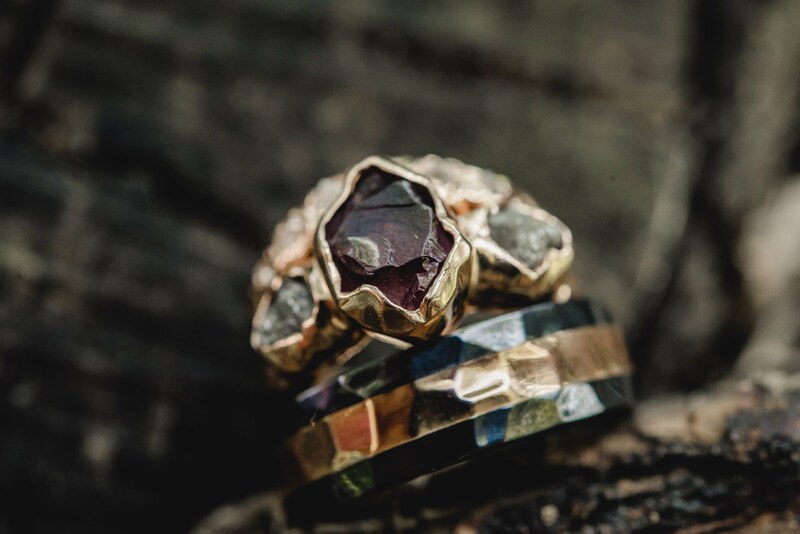 Everyone at Yates has been SUCH a pleasure to work with and their rings are beyond gorgeous -- you can\'t even compare any other jewelers to them, they have been in business before I was born and I Cannot give enough praise to this fantastic company. 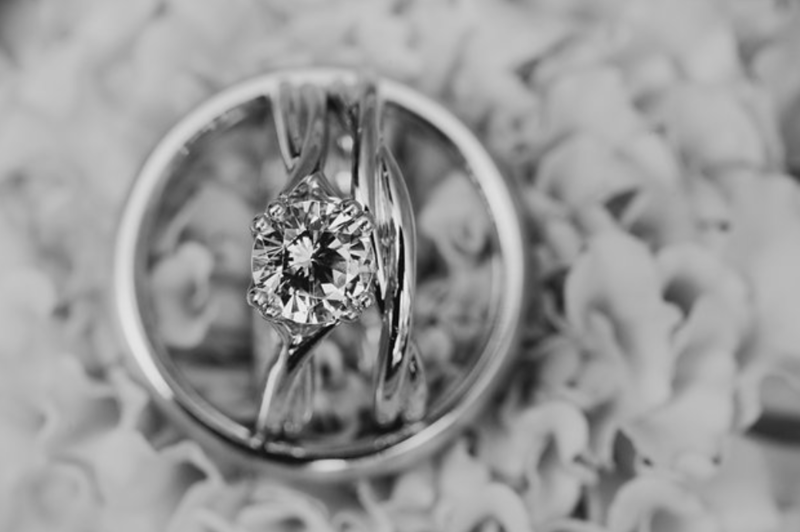 If you need to buy an engagement or wedding band then this company has what you need. 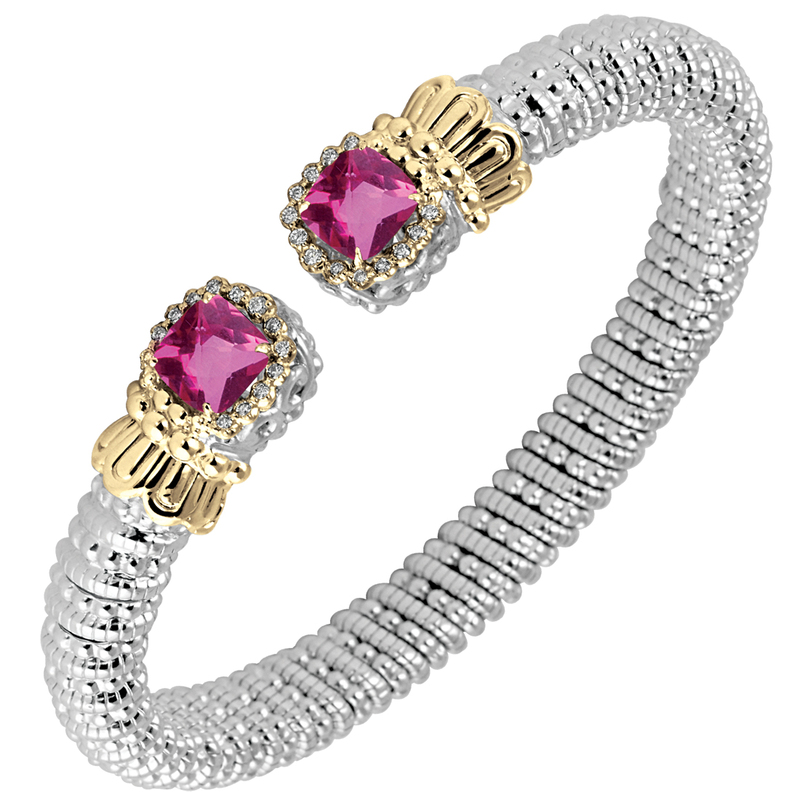 We will be returning to purchase more jewelry Thanks again guys! July 28, 2017, was my 30th birthday. My, then boyfriend, Scott, decided that this was the day... the day he was going to ask me to be his wife. He had planned a large BBQ with our family and our friends, and I knew that everyone was coming, but obviously, really only figured they were coming because it was my birthday. Once everyone got there, there was a unanimous decision that I needed to open my birthday presents, with WAY more enthusiasm than I ever would have anticipated. I begin opening presents, and start with a birthday card. My mother yells from the crowd of people, \"READ IT OUT LOUD!\" which I found funny, because it was very reminiscent of my childhood, opening gifts at a birthday party. I then read every birthday card out loud, almost patronizingly, as I thought this was silly, but still appeasing my mother. At the end of the gift opening, I go to stand up, and Scott tells me, \"Wait... I have one more gift for you, but it\'s in my truck, so give me a second.\" He runs outside, and then returns with, yet another, birthday card. I begin to open the card, and he says \"Read it out loud!\" I open the card, and begin reading it out loud, still jokingly patronizing, as I thought he was just jabbing me based on all my other birthday cards. The birthday card he gave me is the one you see in the picture. As I get to the bottom of the card, and I read the last line... 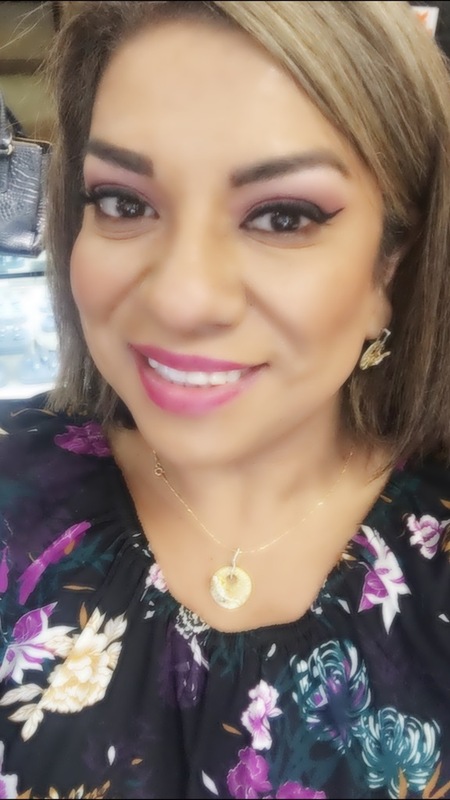 I realize, all at once, what\'s happening... my voice catches in my throat, and I can barely squeak out \"PLEASE SAY YES\" before I immediately burst into tears... like that kind of ugly cry you save for \"The Notebook\" or \"Marley and Me\"... 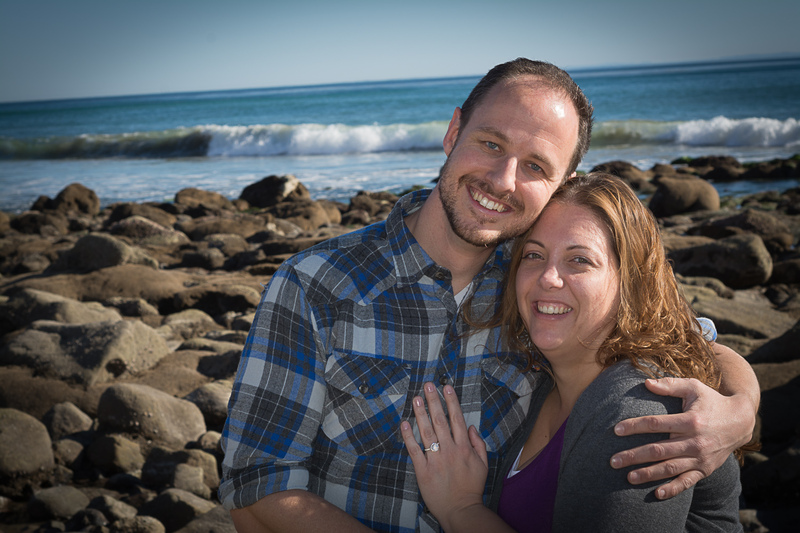 I look up, and Scott is on one knee, in front of our ENTIRE screaming family and all our friends, and says \"WILL YOU MARRY ME?\" Yes, I\'m still bawling... No, I can\'t speak... so I just nod through my tears and whisper \"yes\"... it was all I could muster, I\'m bawling my eyes out, after all. 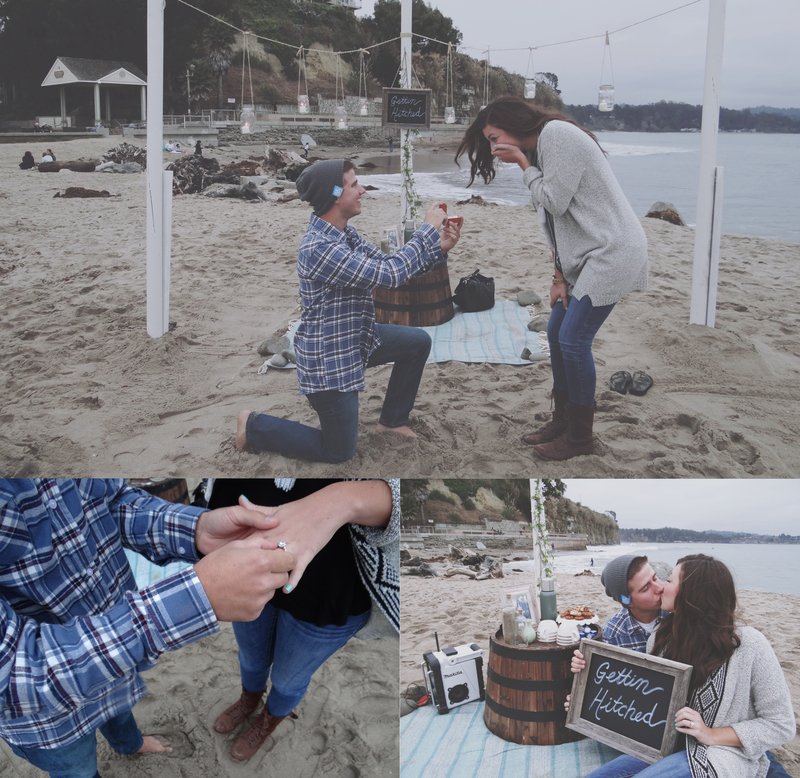 I jump out of my chair, and squeeze him with everything in me, and in that moment, my boyfriend became my fiance! 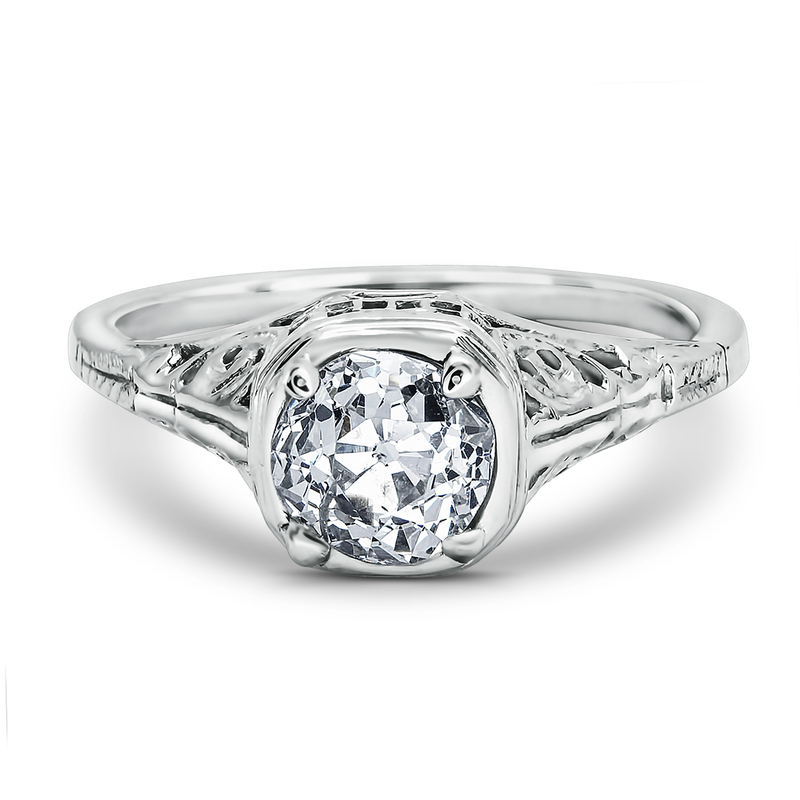 The ring was EXACTLY what I never knew I always dreamed of, with it\'s vibrant blue stone, and detailed amazing band in white gold... it was perfect! 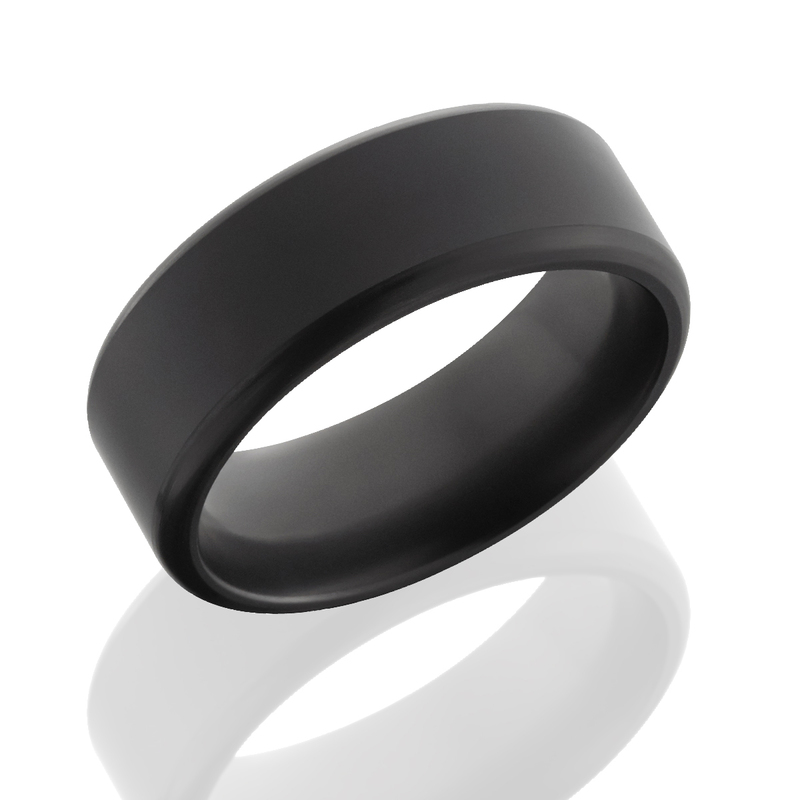 I later found out, that he had gone to Yates, and Ashton was the person that helped him design the ring. 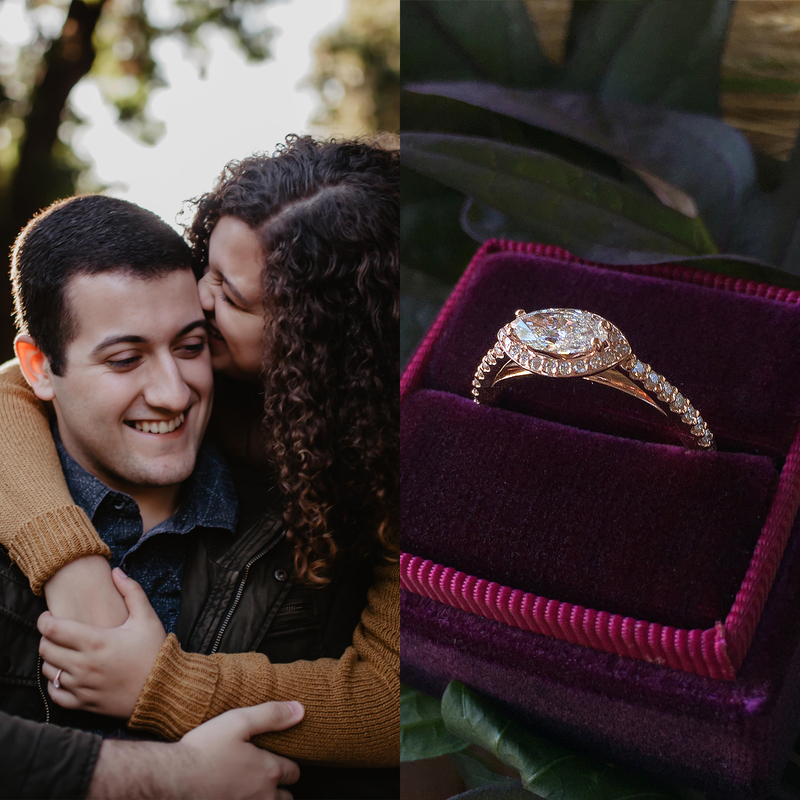 I got to meet Ashton, in person, when we went to pick out HIS wedding ring, and I couldn\'t have asked for anyone better to truly CARE about how his proposal turned out, and be just as elated for us as we were for ourselves. 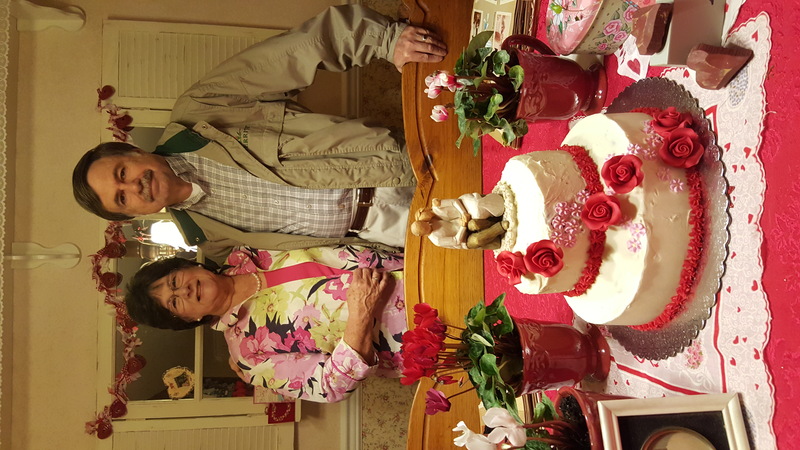 We are now blissfully married, and I will never forget my 30th birthday, for the rest of my life... it is now, not just my birthday, but the anniversary of the day that I took the road to being my best friend\'s wife. 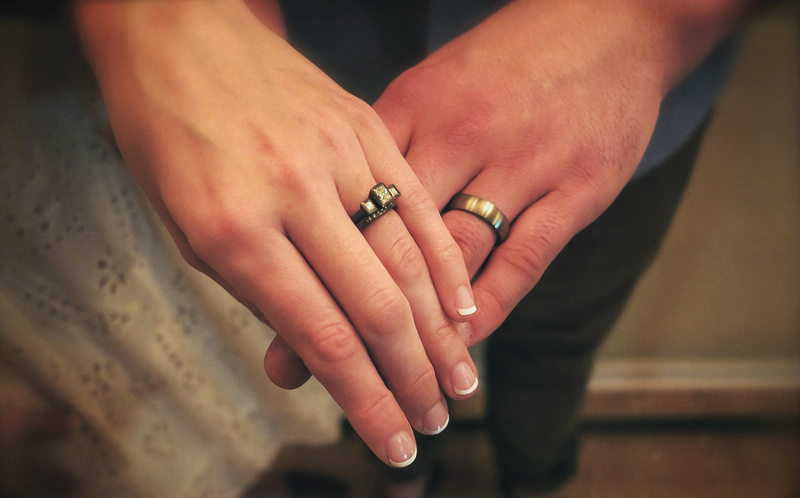 After dating my high school sweetheart for 9 years, we knew we\'d be tying the knot. 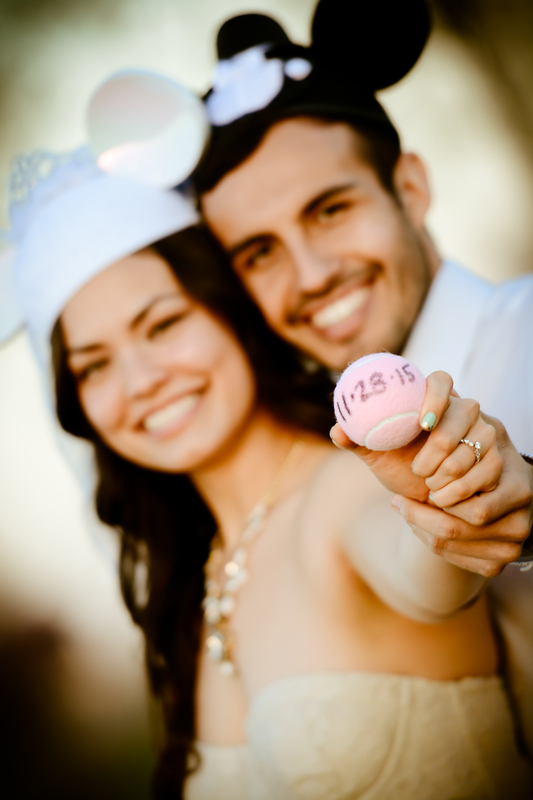 From the beginning we\'ve never been a \"traditional\" couple. I made our relationship official when I asked him out and thought I\'d initiate the next step of our lives. I\'m Irish and it\'s an Irish tradition for women to propose to men on leap years. 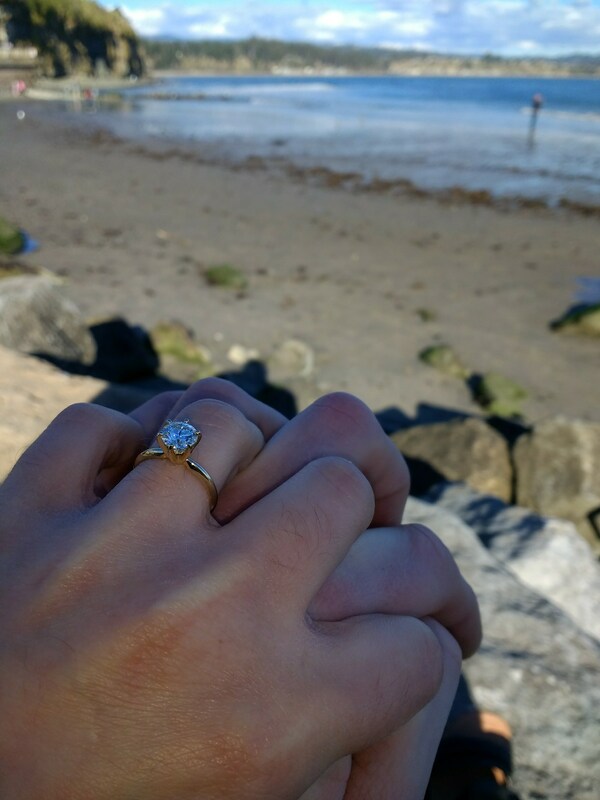 So, in 2016 (a leap year) I purchased a watch and proposed to my now husband. It was an incredible experience! 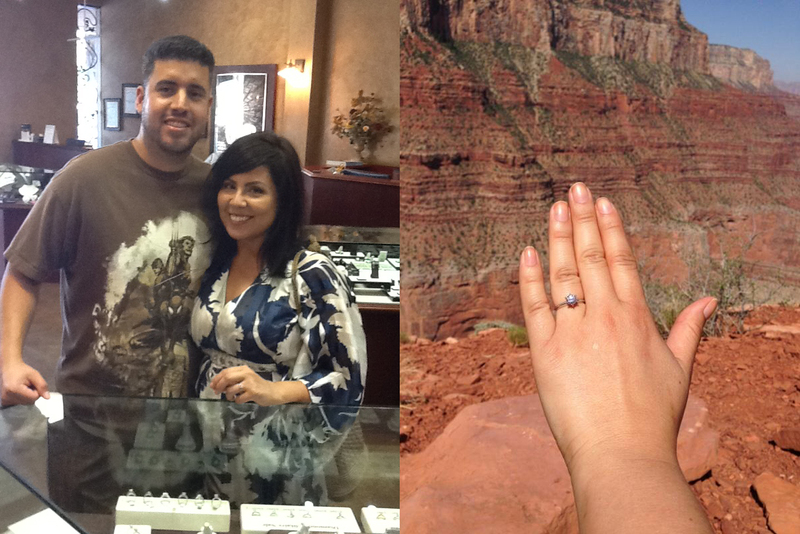 He was able to purchase my ring through Yates and we both had the opportunity to propose. We got married in September 2017 and cherish our rings from Yates. They match our personalities, our relationship and mean the world to us. Thank you for being a part of our story! Thank you so much for your help. She loved the ring. Thank you so very much for every single thing that you have done through this entire process. You have made this process flow so smoothy and everything you promised has happened. You met and exceeded all of the time constraints that I had and I can truly say I am a customer for life now. I’m extremely happy with my purchase. Thank you for putting up with my, at times, slow and thorough decisions lol. Your parents started a really great business that has met all of my expectations. In the future I will send you as much business as I can by recommending you guys. Your entire staff is very professional and in my opinion the best in the industry. I have looked everywhere in the past few years from mall stores to Tiffany’s and you guy’s are the best with not just the price but the service. Thank you again for everything. 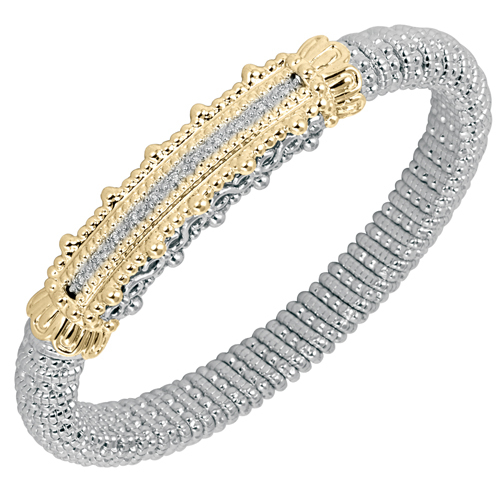 Here is my beautiful bracelet. It shows the intricate cut of the stones and mounting...Thank you again for all your help. Love, love, love this new 6mm! They really wear well together and in my opinion shows how well the AV bracelets stack together as well! Cheers to my arm party and thanks again for all your help. 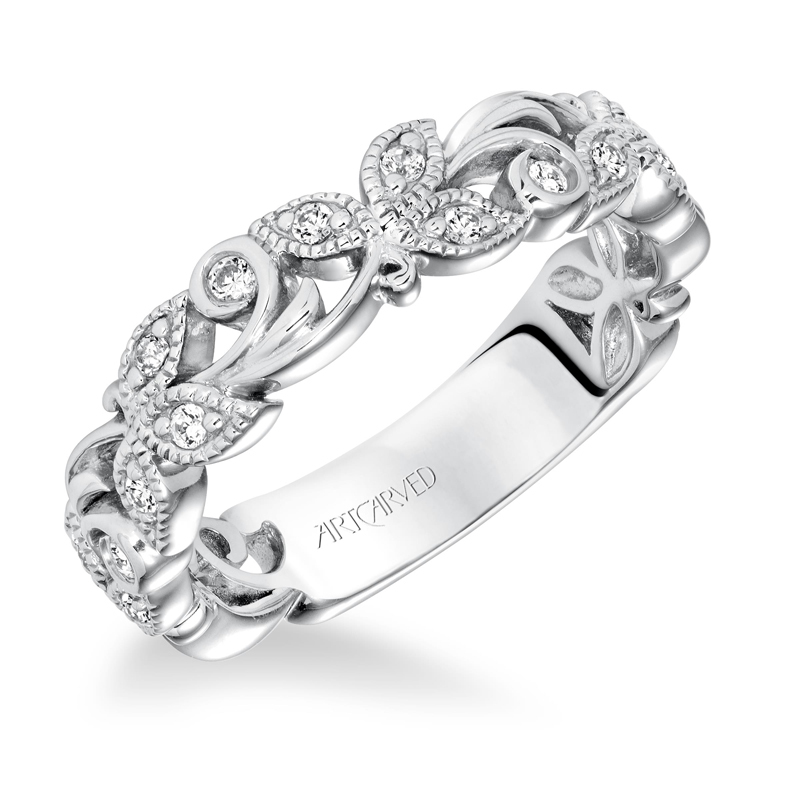 It\'s perfect and exactly what I was looking for to stack with another ring. Thank you for your outstanding attention to detail and excellent customer service!!! Everything went great! She loves the ring...thank you very much for all your help with everything. 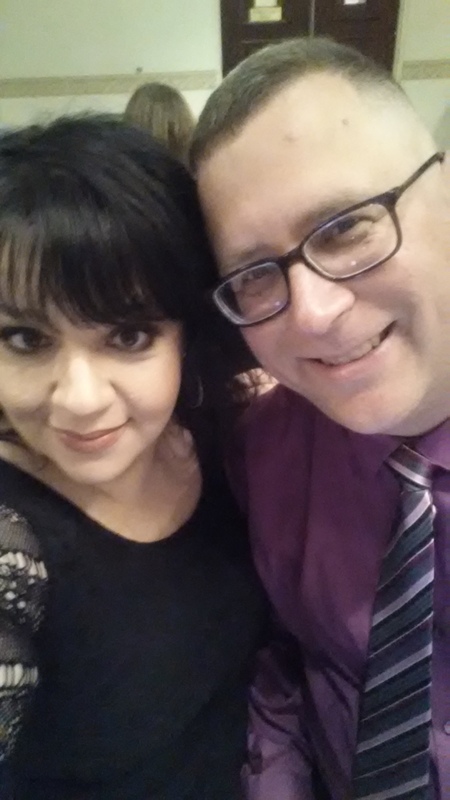 Thanks for making our big day so wonderful! You were absolutely a joy to work with! I met Stephanie in 2010 while we were both working at a local hospital. I immediately was attracted to her and started talking to her when I would come across her as we worked in different departments; but I would purposefully go look for her! Although it seems uncommon today, I feel like I truly courted her as I spent several months slowly talking to her at work and getting to know her! About 6 months later we had gone on a few dates and she was officially my girlfriend. 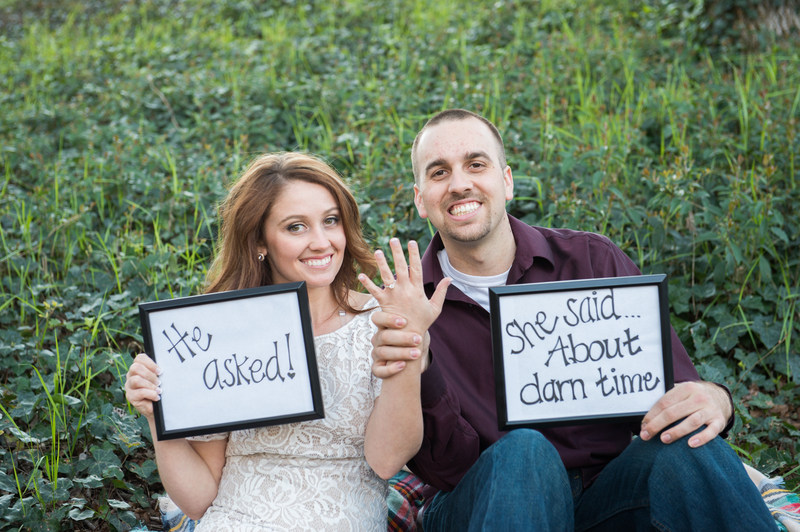 Fast forward to September of 2016, and there I am looking at rings with your help! 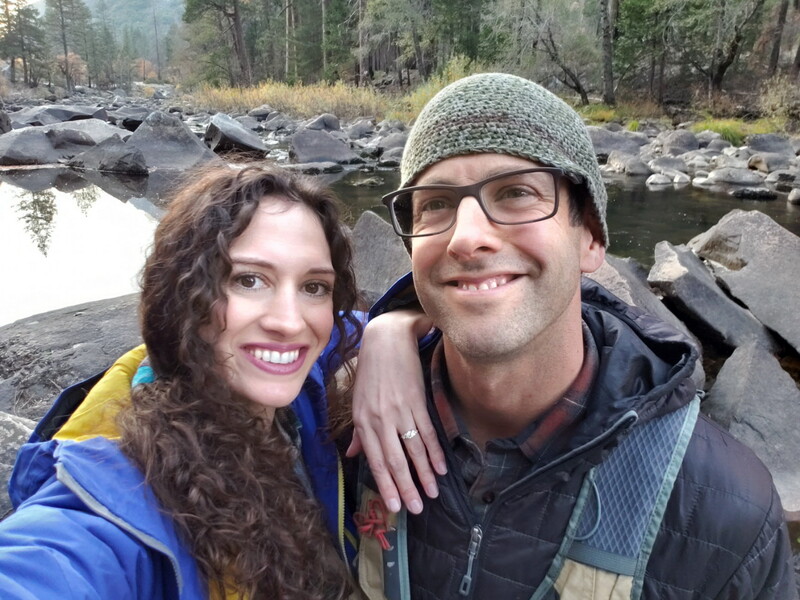 With the help of two of my friends as well as their wives\'; we planned to go to Tahoe for \"John\'s Birthday.\" On the drive up to Tahoe Stephanie jokes about us getting married and I\'m nervous she has an idea of what is really going on. 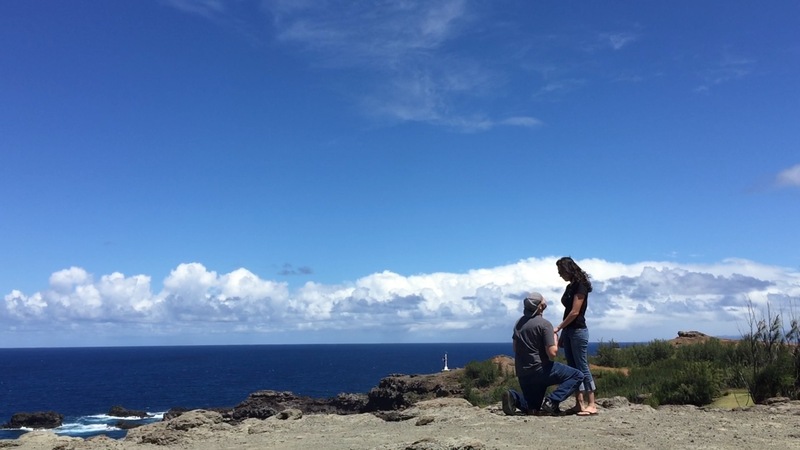 We go on a \"hike\" where I pop the big question! I was nervous and she was so excited, she said yes before I could even ask! We truly did catch her off guard, thanks to your help and my friends! Thanks for helping me find the perfect ring! 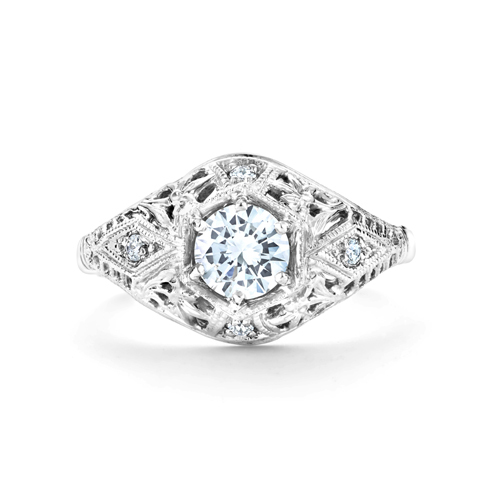 I was searching pictures of this particular ring. Your site popped up, I checked it out. No one else could compare to your price, plus your first time buyer discount had me sold.. Shipping was quick. Your packaging was awesome, he loved the chocolates too....HE LOVES IT!!! 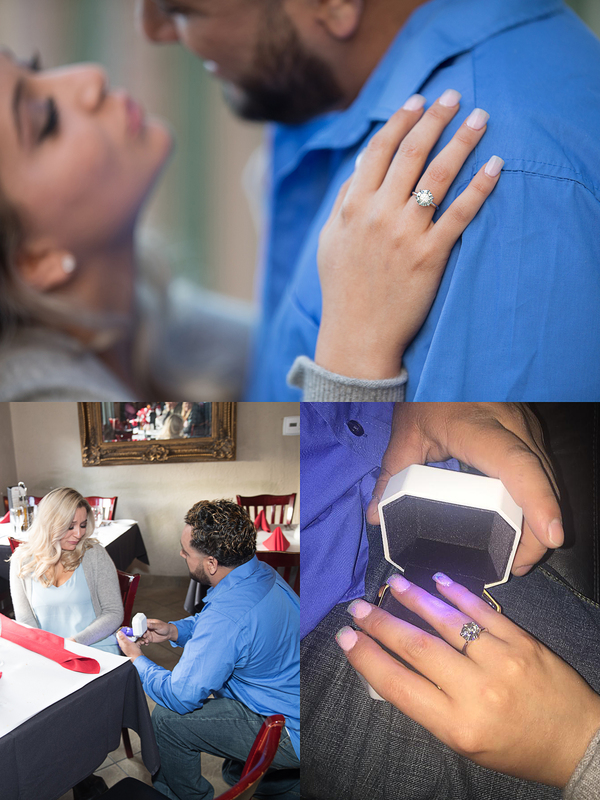 Beautiful, non-traditional \"commitment \"ring...second time around for both of us. You and your company are fabulous. I\'ve already recommended you to clients at the salon I manage. Another beautiful custom created piece. 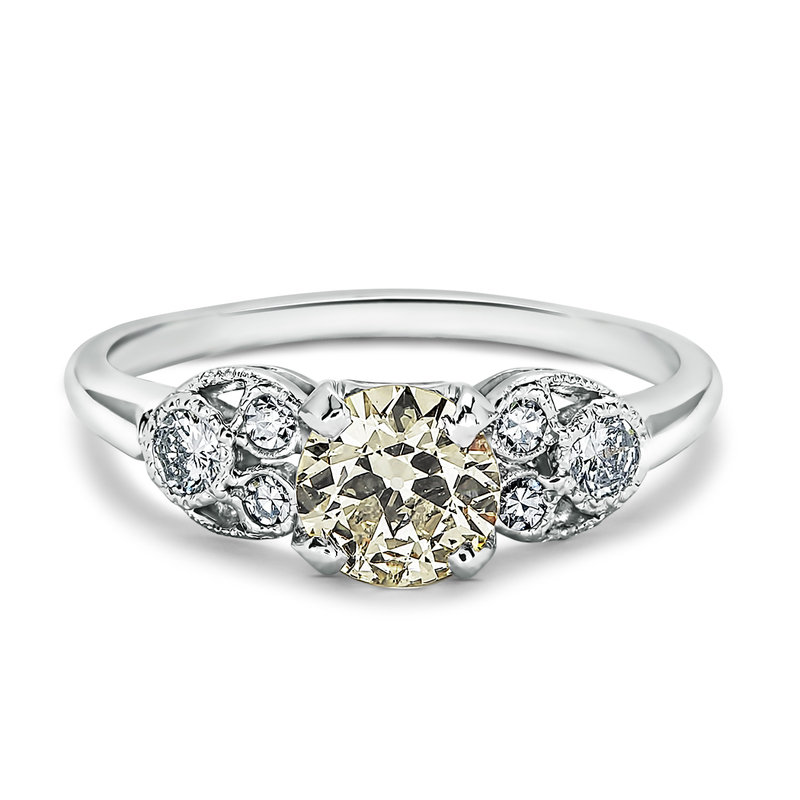 Thank you Yates for helping my now fiance pick this stunning ring! He told me we were having a picnic on the beach for our last night of vacation in Morro Bay, but as we were leaving the store after picking up some champagne, he told me he had actually chartered a boat to take us out on the bay. 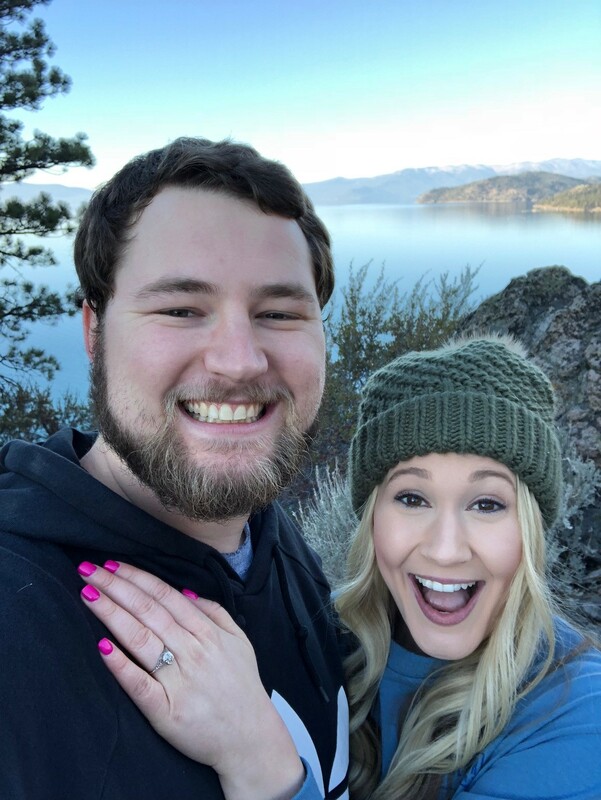 After sailing around until sunset, he went down to the cabin to \"use the bathroom.\" When he came back up, I turned around and he was down on one knee. The rest is history. :) Thank you Yates for such a beautiful blue diamond ring! I\'m in love with it! April, I got your note and gift card, thank you! And thank you for your help with the rings. 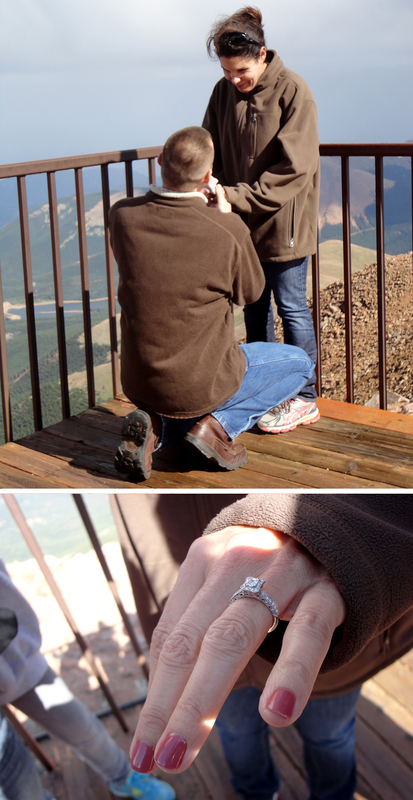 I took Marne to CO to visit my family and proposed to her on top of Pike\'s Peak at 14,110 ft! It was beautiful and she said it was the perfect setting. She loved the ring and it was especially emotional since she knew it was my mother\'s stone and my brother and his family were there. Here are some pics I wanted to share. 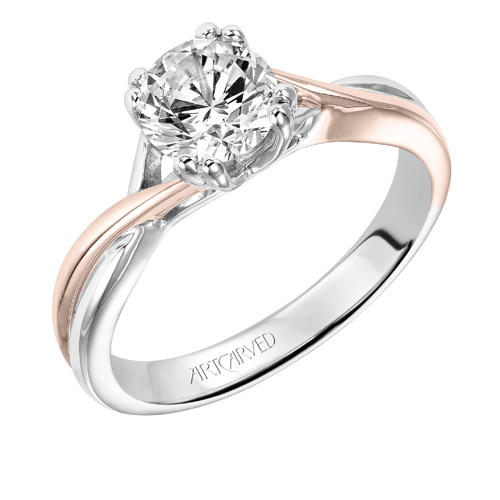 Engagement Ring for a lovely lady of three years! She LOVES it! The ring was a huge success. Many thanks for a job well done! 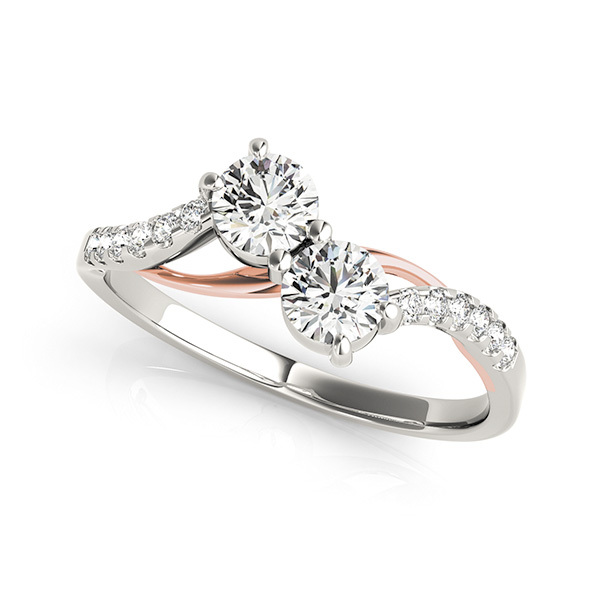 We\'ve been searching high and low for a ring such as this and it was perfect! Excellent packaging, with quick service from an awesome jeweler. I\'ve been coming to Yates for years. Great family owned store and service. 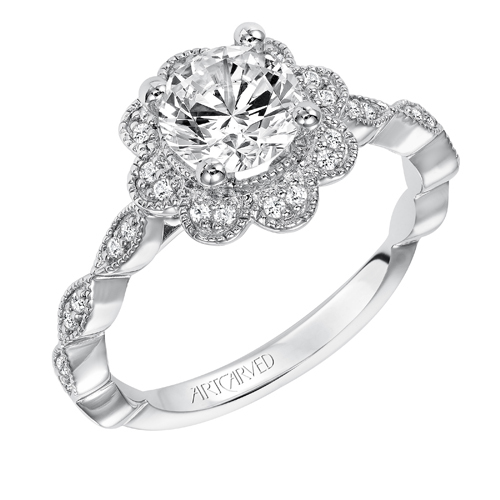 Picking out an engagement ring is not easy to do, even if you have an idea about what you want. 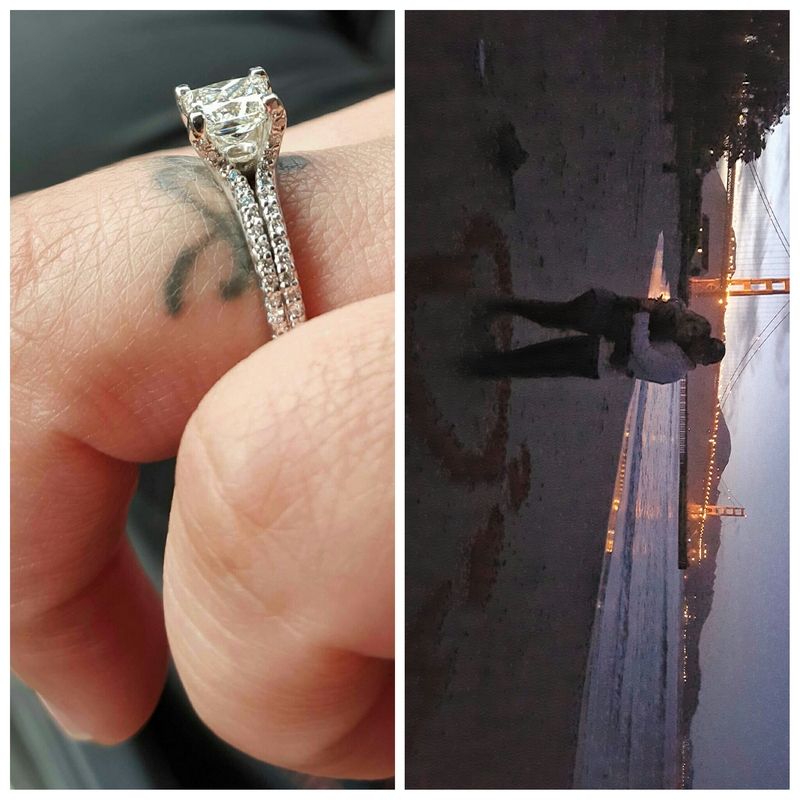 Ashton at Yates & Co Jewelers helped me to design an absolutely stunning ring that I proudly slipped on my fiance's finger on an unexpected visit to the beach in Malibu. 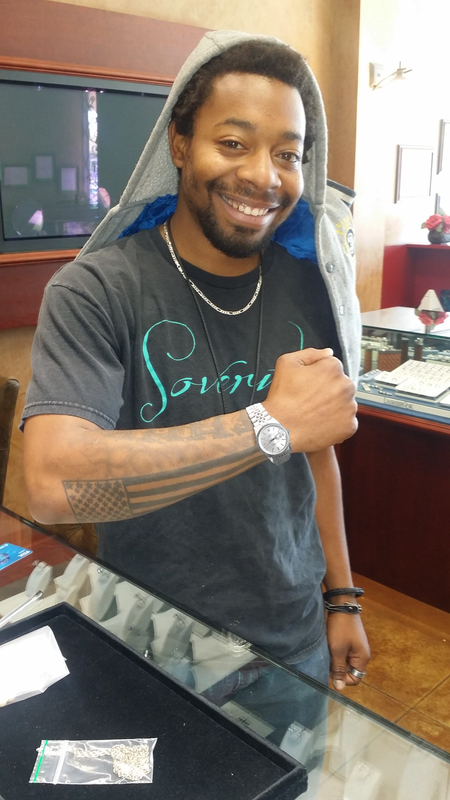 I had an awesome experience everytime I came into Yates & Co Jewelers. 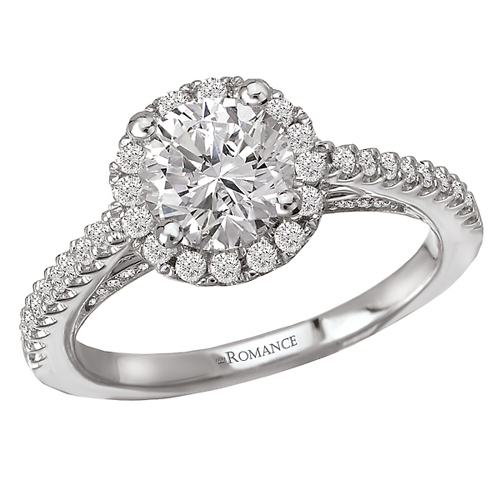 Ashton was so helpful and knowledgeable about finding the right ring for my future bride, and as a result, I found the perfect ring! Katie loves it! Thank you Yates & Co Jewelers! 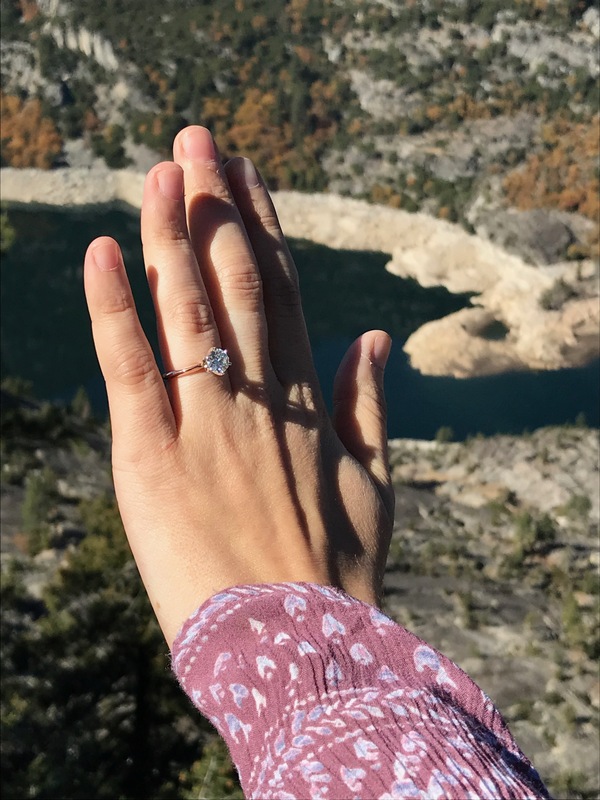 We got engaged at an elevation of 10,000 feet high on Heavenly Mountain in Tahoe, California! The scenery was absolutely breathtaking, which made it the perfect moment. 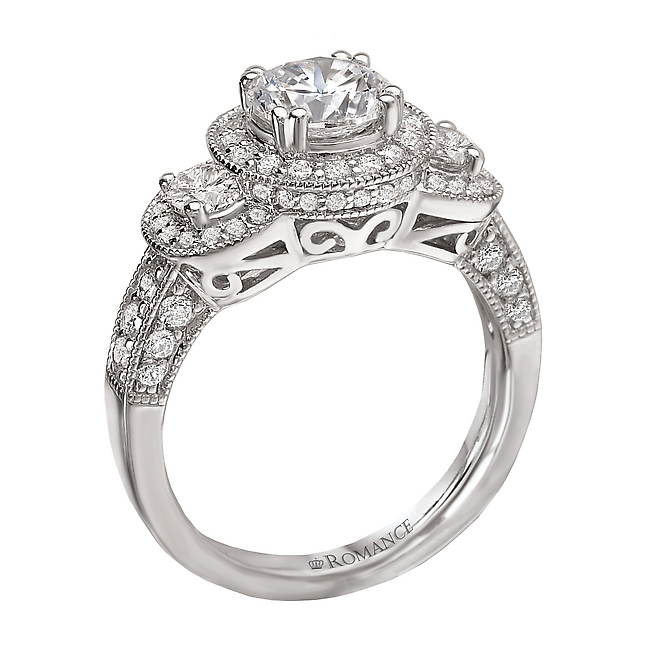 The engagement ring sparkled even more than the glistening snow! 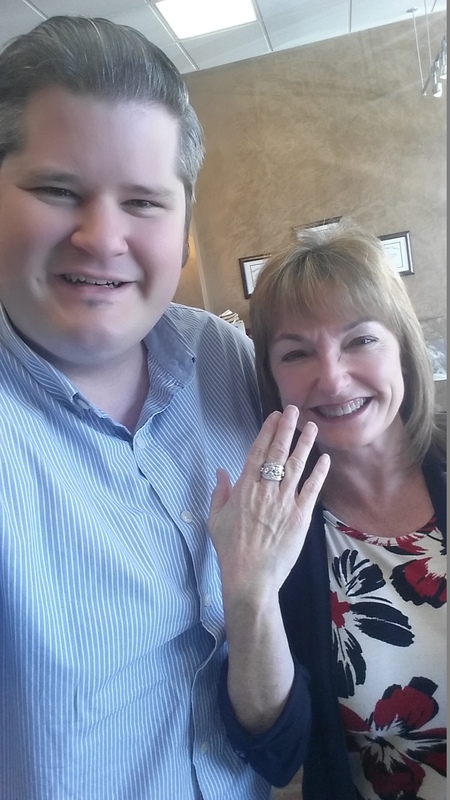 She absolutely loves her ring thanks to Yates Jewelers! 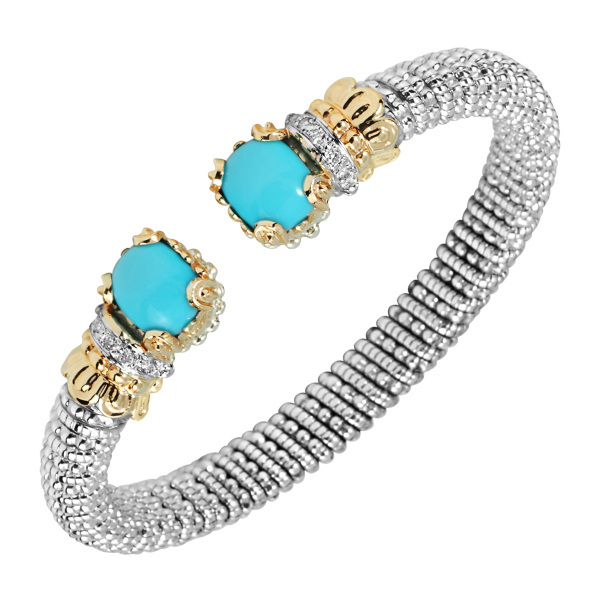 We will definitely only go to Yates for all our jewelry! 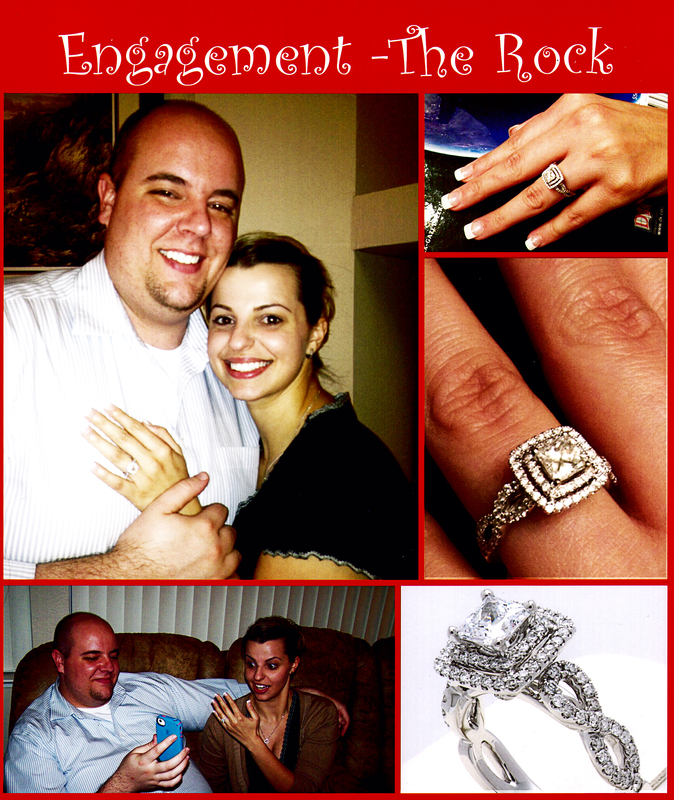 Scott and his crew were able to help me find the perfect diamond for a perfect moment, for a perfect woman. Yates has first class service! 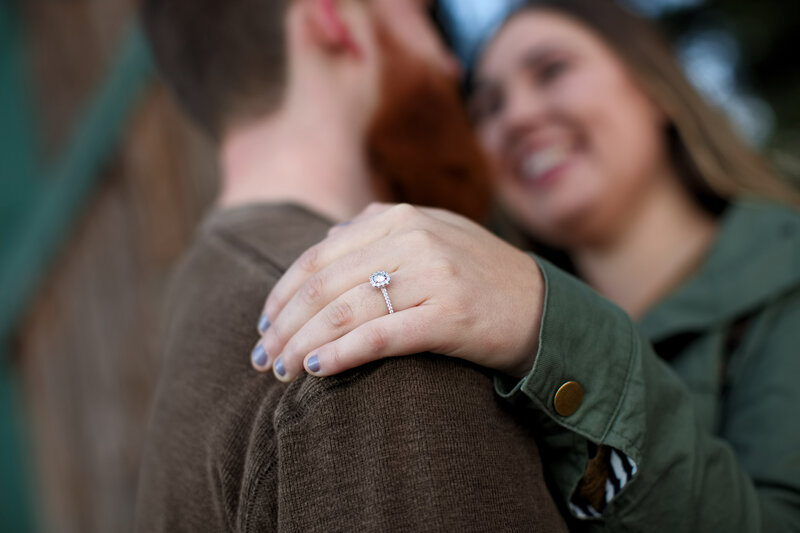 Here is one of our engagement pictures with my beautiful engagement ring we got from Yates! Soooooo obviously, she loves the ring, and it fits! She cannot get over how much the diamond sparkles. She will send me text messages saying that its blinding her because the sun is out, or that she thinks the diamond gets bigger every day. And most importantly she really appreciates you taking the time to help me out with it, and make it extra special for her. And I thank you too! You helped me tremendously! 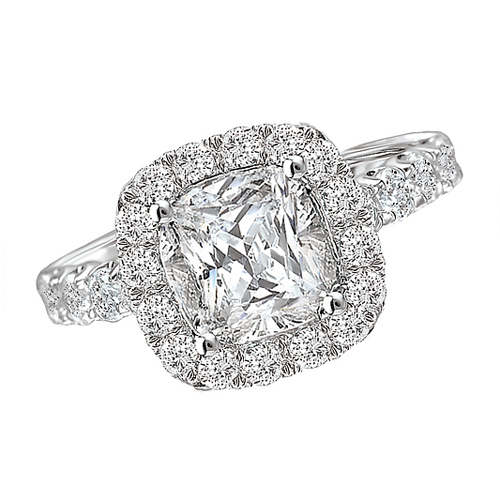 I'm so happy with the service and the quality of the diamond I got from Yates and Co. It's sparkle is amazing. This is the second time I have gone to them. They also bought my old gold jewelry two years ago. I would heartily recommend Yates. Scott and staff are very friendly. Great customer service all around. 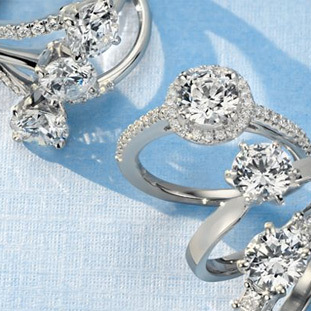 Scott will cater to all your jewelry needs. Yates was fantastic! 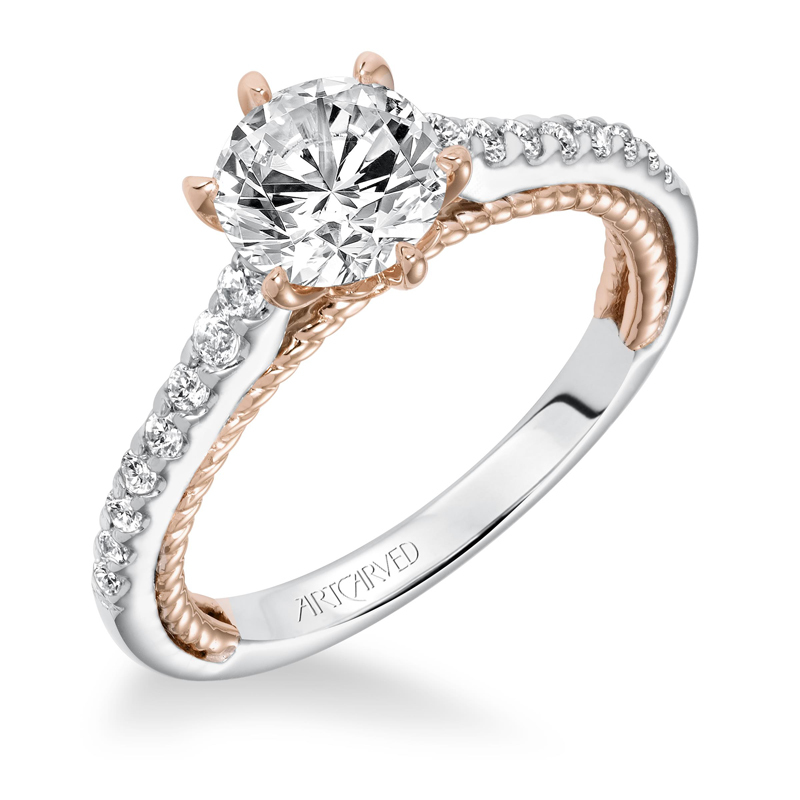 I wanted a custom engagement ring as fast as possible and they got it made in a fraction of the time any other jeweler could make it. The quality is excellent and customer service is outstanding! 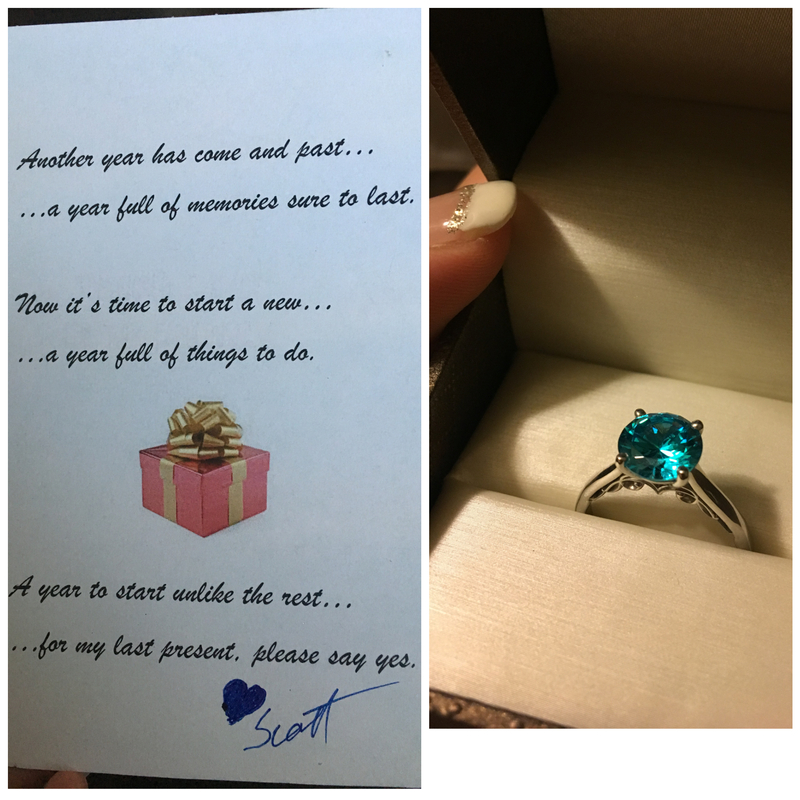 Just want to give Scott a shout out for helping make this special time in my fiancé and I's life possible! 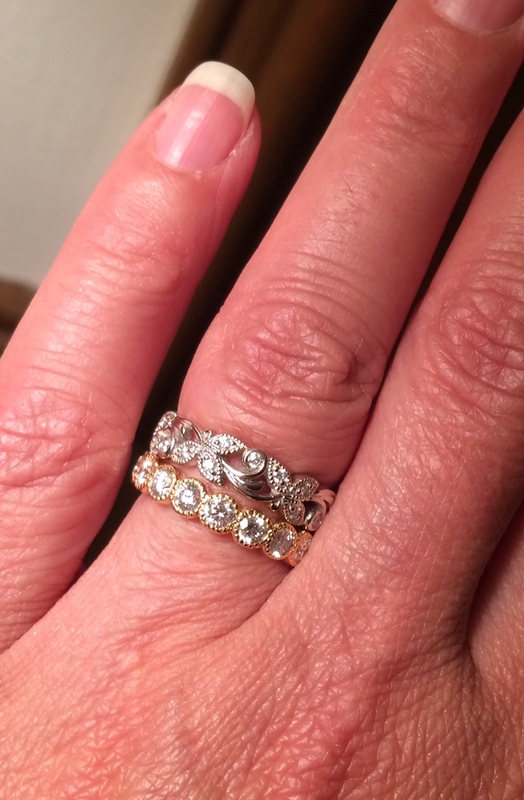 My experience with Yates & Co. Jewelers was fantastic. I will start by saying that I am a moderately difficult customer to please, and an extremely difficult customer to impress. After all was said and done, I can say that I was truly impressed and incredibly happy with my experience at Yates. I wanted a very particular custom ring made. 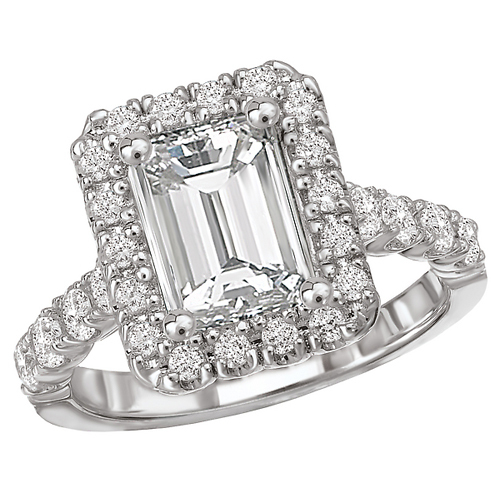 I am not at all versed in jewelry, but I do know quality products and design when I see and hold them. 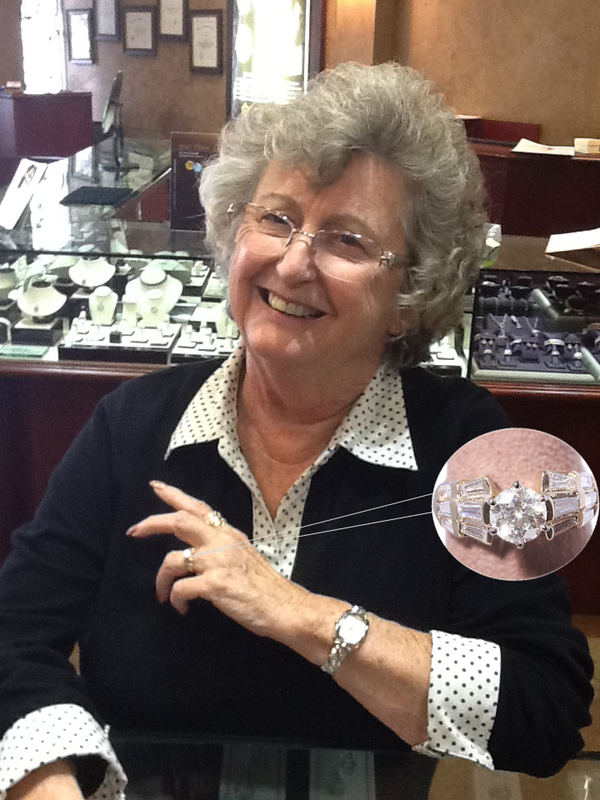 I had visited multiple jewelers (in the area, and in the bay area), and was displeased with the customer service, flippant treatment and lack of support I came across in all of the stores I had visited up until visiting Yates. All of this changed when I began working with Scott at Yates. He helped take my rough, poorly drawn sketch, and turned it into an incredibly unique and stunning wedding ring. He also dealt with my many revisions to the design (MANY revisions!) quickly and efficiently. I am significantly impressed by the service and the quality of the product in which I received! If product quality and customer service are important to you, then I can not recommend Yates highly enough! 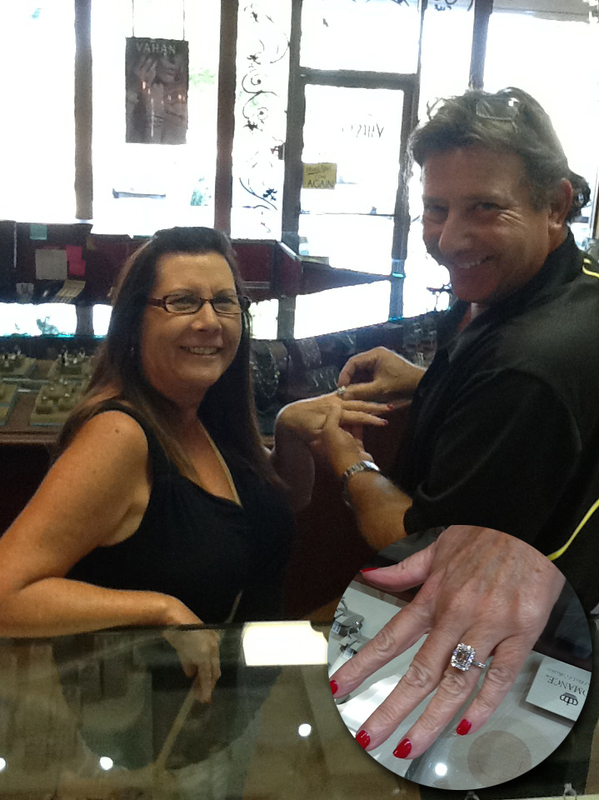 You can either email your photo to us at sales@yatesjewelers.com or submit photo below. Please confirm your submission in the email you will be receiving shortly.